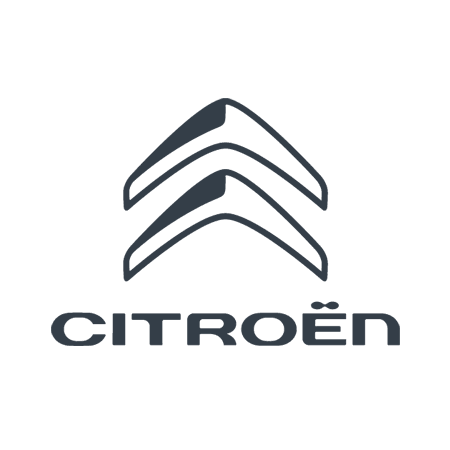 The Citroën C4 is a five-door small family car that is easy on the eye and offers a comfortable ride for everybody on board. It comes with a range of standard features, including LED daytime running lights and a smart-looking panoramic sunroof. The transparent canopy allows lots of natural light into the cabin, imbuing an already-spacious interior with a light and airy ambience. The driver’s seat offers lumbar support, while a 408-litre boot provides plenty of room for luggage, or the results of a particularly big shopping trip. Models fitted with a 1.6-litre diesel engine produce CO2 emissions as low as 86g/km and deliver as much as 85.6mpg. The C4 is one of many used cars that we stock at Duff Morgan, all of which have been exhaustively checked before we allow them to be sold. Buying a used car from us provides you with a quality product at a good price, and with our range of finance options we can help you to spread the cost, too. Take the time to click through our used car pages and study the specifications of each vehicle. If you see something you like, don’t hesitate to make an enquiry with us online, by phone or in person at our Norwich and King’s Lynn dealerships.